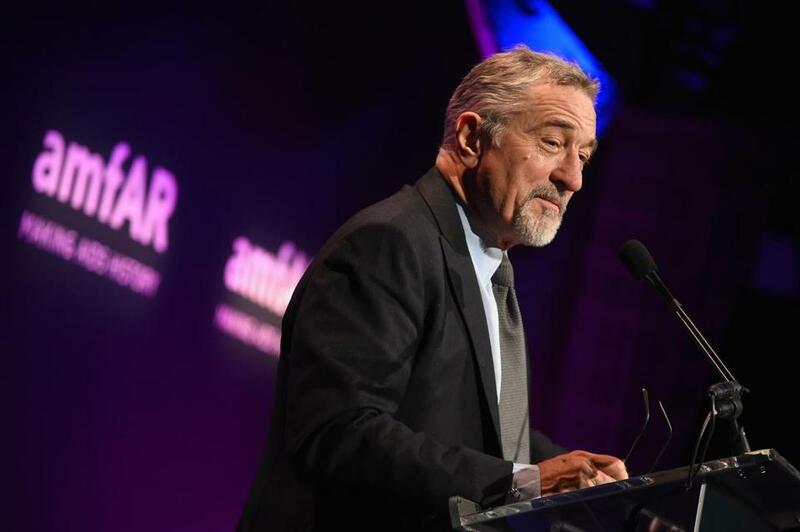 Robert De Niro spoke onstage during the 2016 amfAR New York Gala at Cipriani Wall Street. Robert De Niro will be in Rhode Island April 7 to talk about the documentary “Remembering the Artist: Robert De Niro, Sr.,” which is about the actor’s father. He’ll be joined at a panel discussion at Brown University by filmmaker Perri Peltz and art adviser Megan Fox Kelly. The event is part of the student-run Ivy Film Festival, which is open to the public.